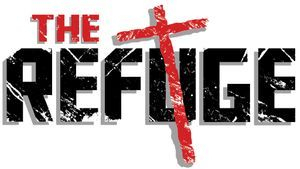 The Refuge Enrichment Community Center Inc.
We are delighted that you have taken the time to visit with us here at The Refuge which is an Enrichment Community Center, affiliated with the Kingdom of God Fellowship Church. We are in the process of many new changes in the upcoming months. STAY TUNED! DISCLAIMER: We understand that there are many who go under the name of The Refuge. So please make note that we are The Refuge Enrichment Community Center, Inc., a 501c3 Non-Profit Organization with 3 locations - Reidsville, NC, directed by Pastor Barbara Baker, Brooksville, FL directed by Dr. Rose Brown and Flagler Beach, FL directed by Pastor Jearlyn Dennie. All locations are governed by the corporate leadership of Rose Brown, CEO. Our Officers are listed on the "Affiliates" page and there are no other individuals associated with our organization who are NOT listed. We are not located in any other city other than those listed at this current time. I am looking forward to all of the good this can do throughout our nation. Thank you in advance for helping our campaigns be as successful as possible. 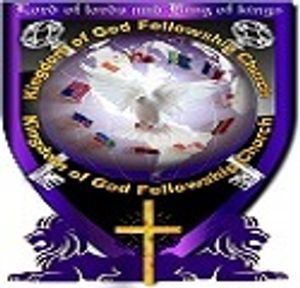 Click on the picture below and learn more about our ministry and organization through Kingdom of God Fellowship Church.